– The person on the cover of their LP below is a very drunk guy they met at a Reading Festival back in the early 1980s and never saw him again since. 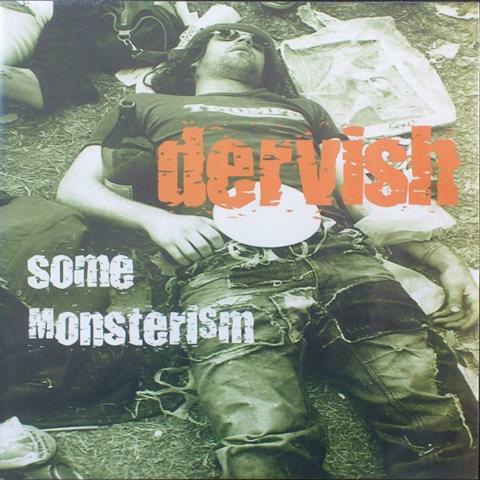 – All the music Dervish ever recorded has been released on “Some Monsterism”. However, according to bassist Gavin Matthews, Dervish had few more songs which were never recorded on tape. Another two non LP songs ‘The Journey’ and ‘Break In’ were recorded in 1980 but unfortunatelly the tapes got damaged and thus lost forever.